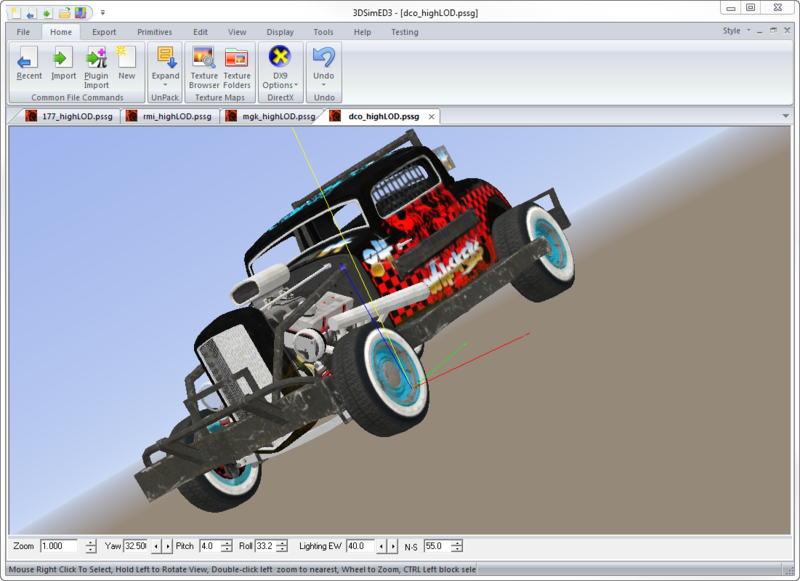 The next release of 3DSimED3 will include the ability to import from Dirt ShowDown. 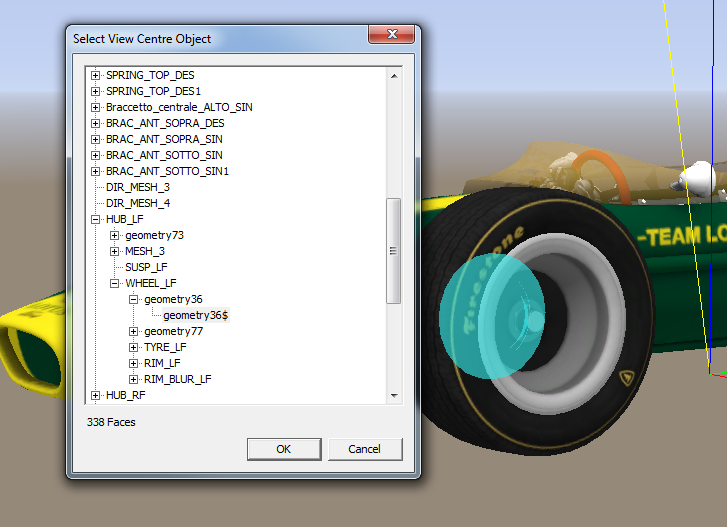 I am working on adding another axis to the view in 3DSimED3. I am calling it ‘Tilt’ as it will be controlled by the tilt of a mouse wheel but conventionally this type of rotation is a known as ‘roll’. It’s not a super-useful feature but it should make for some nice screen shots. Nested Object editing will be included in the next release. The Edit->Object By Name function will soon feature a tree control to show the nesting of objects. 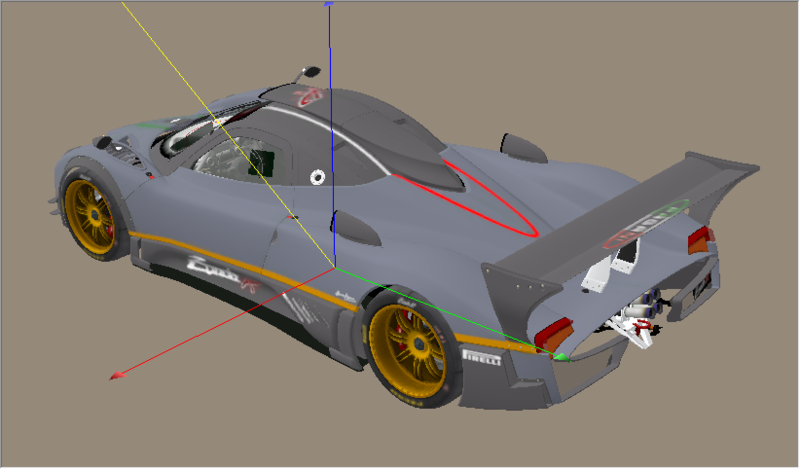 It will be possible to select any object in the tree for editing – previously it was only possible to edit top-level objects directly.